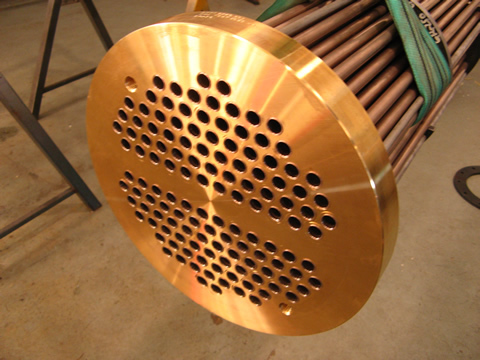 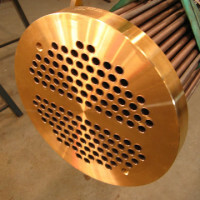 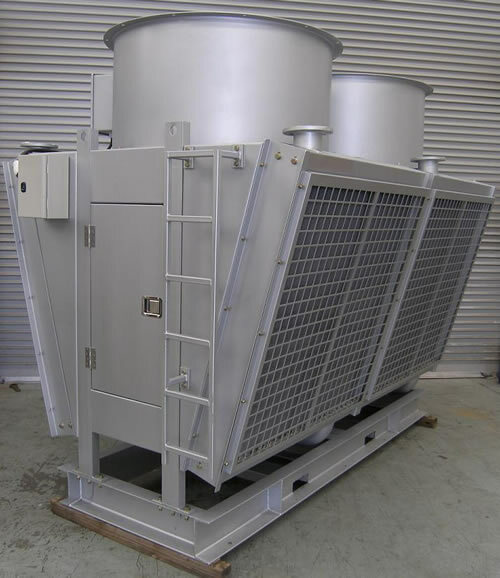 Our company combines heat transfer engineering experience and the most up to date thermal & mechanical design methods to produce reliable innovate cooling solutions for the power generation industry. 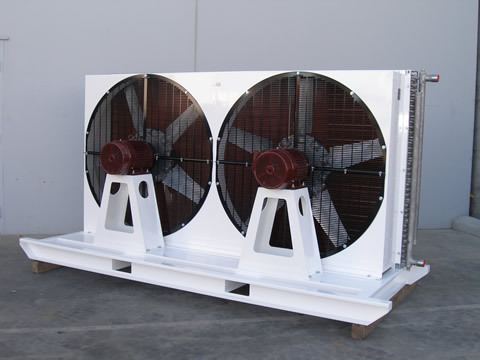 Our goals with each enquiry are to provide a solution that is both energy efficient and cost effective and in the case or repair work a fast turnaround. 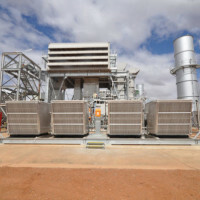 Experience in the design, manufacture and maintenance of power generation cooling systems enables us to solve complex heat transfer problems on existing installations. 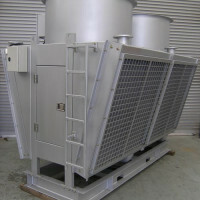 The service workshops are always available for our clients with our aim being to provide prompt and effective repair and refurbishment of your cooling product. 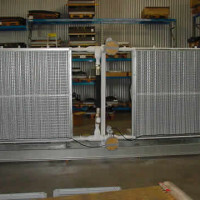 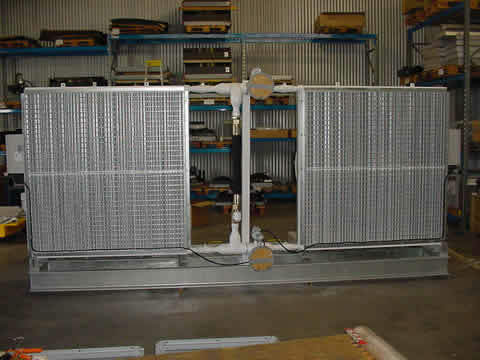 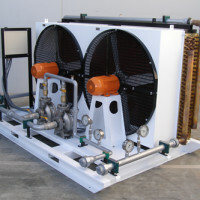 Our very experienced workshop staff can help you get your Radiator, Heat Exchanger, Cooler or Fan back in service fast. 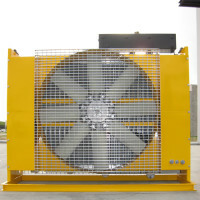 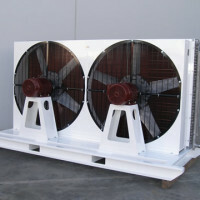 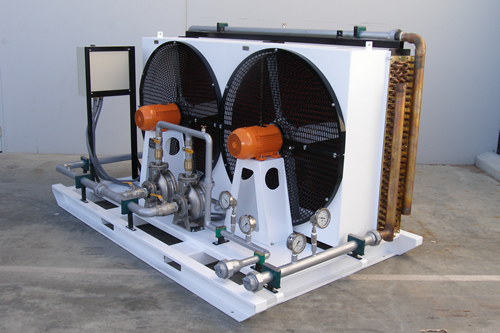 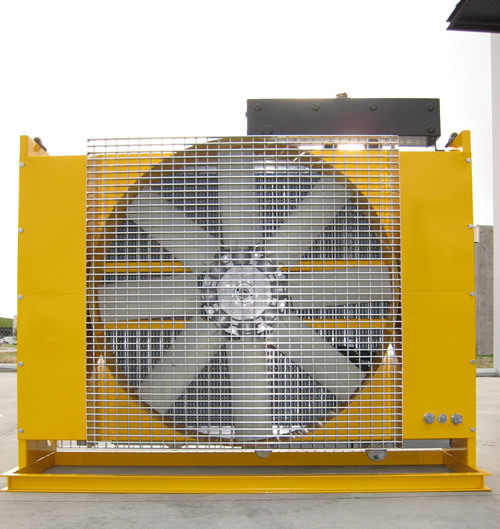 Our staff are very knowledgeable and will assist you with whether your enquiry is for design and manufacture of a new cooling system, problem solving or repair of an existing unit. 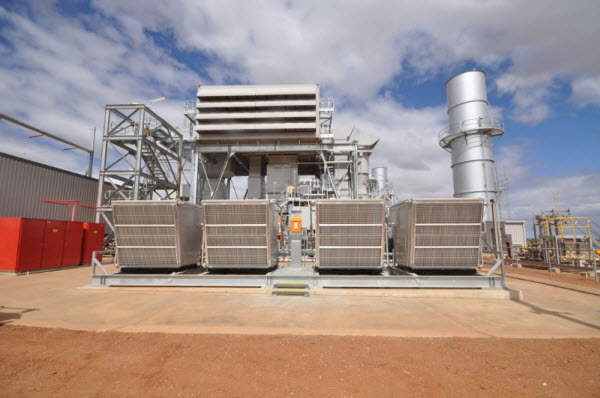 Our power generation clients include Alstom Power, BHP Worsley Alumina , Cougar Energy, Downer Energy Systems, Horizon Power, International Power Australia, Loy Yang Power, Origin Energy Resources, Truenergy, Verve Energy.